This is a portfolio post example with the full width layout. Social bookmarks, comments, and breadcrumbs have been disabled. 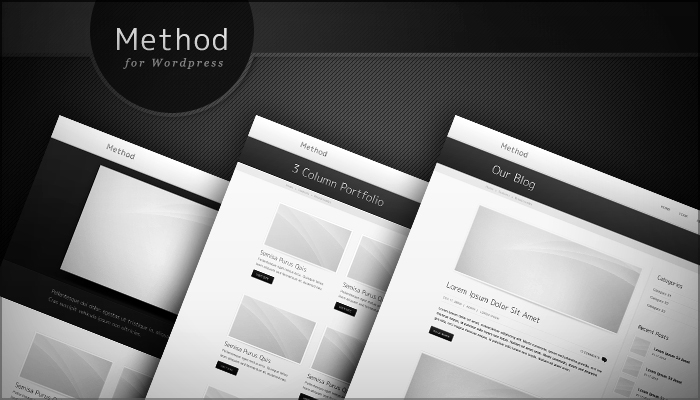 Learn more about the Method WordPress Theme!